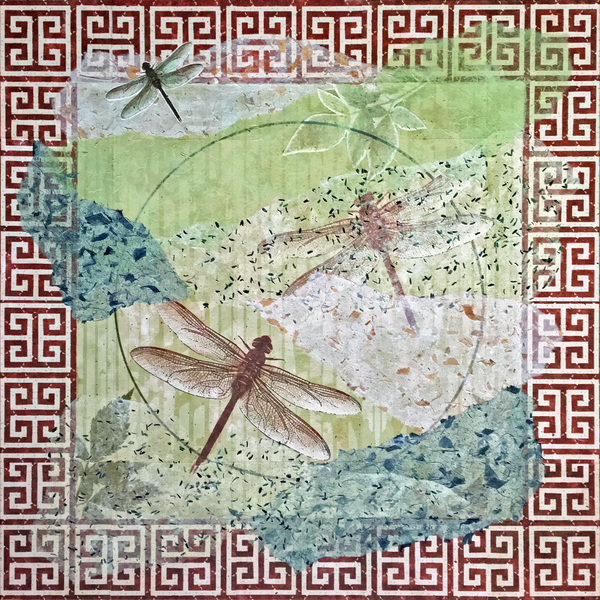 Heidi Lewis Coleman will be exhibiting her Mixed Media Assemblage piece, DRAGONFLY MANDALA 2, in the Maritime Garage Gallery's show, A REVERENCE FOR NATURE. This engaging exhibit was juried by Nadia Martinez, Curator. Show dates: June 13 - September 28. The Maritime Garage Gallery is located at 11 North Water Street, South Norwalk, Connecticut.